Big and bold, the rugged exterior of the Ssangyong Rodius Turismo ensures this SUV is more than capable of turning heads wherever it goes. If you're in the market for an affordable vehicle that has got space and plenty of it, the Turismo could be the perfect fit for your lifestyle. 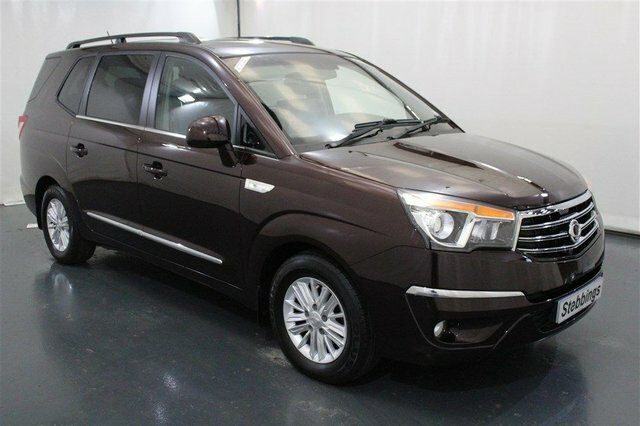 Come and take a closer look at one of the used Ssangyong Rodius Turismo models for sale in Kings Lynn by paying a visit to Stebbings Car Centre Limited today. You can also view our complete range of quality used vehicles here on the website and contact a member of the team to find out more.